Two weeks back it was the Bengali festival of Durga Puja. Though I live in Paris and a non-religious person, yet Durga Puja is more than a religious festival confined to a particular geographic location. It goes beyond Bengal to every place on earth where a Bengali person feels elated during those 5 days of festivity. So after spending the week eating out at different places across Paris I thought of coming up with a special delicacy for the occasion. 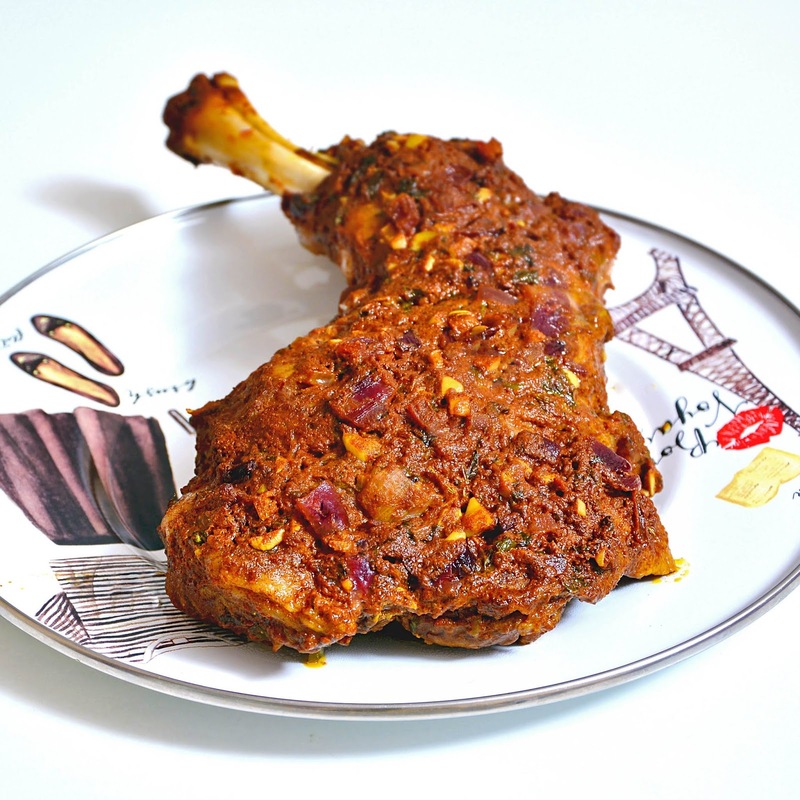 Here is my original recipe of a lamb shank tandoori which makes your festivities even more delectable. 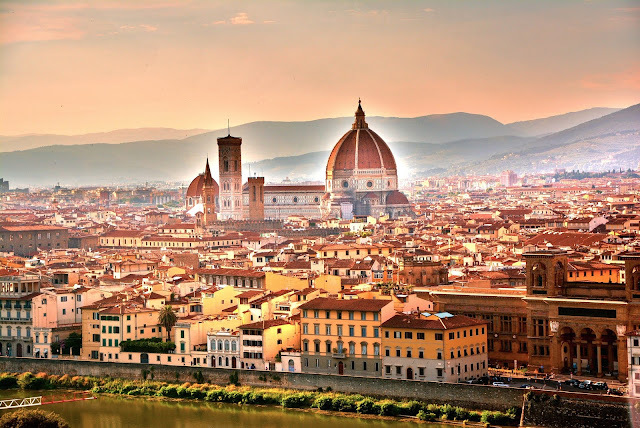 As all biographies, at first I will mention the village of Caprese, 100km east of my city Florence where I was born on a March day in 1475 according to the calendar you are more used to in your time. My originality is renowned across squares and galleries of your majestic cities, in your citadels of belief and your culture to which you inadvertently cling, so I will also start this narration with this original thought where I call a place other than my birthplace my city, my love. Quiche with ham, goat cheese and olives. A delight of the French cuisine is the Quiche, which is an open tart made with eggs and various other fillings to go with it. It is one of the dishes with which rather defines the French gastronomy so it was about time I came up with a Quiche recipe for my blog. I already had a rapid Quiche recipe earlier (click here) but this time its the real version.